Meetings magazine and The Planner celebrates the women who have made their mark on the MICE industry. 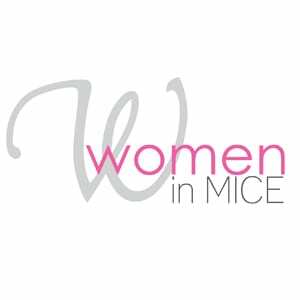 Everyday this week we will be highlighting ten of the wonderful women who made the Top 40 Women in MICE list. Gill always shows passion in everything she does when it comes to the MICE market. She has always believed that you have to love what you do, and this shows when it comes to the strong relationships she has with her clients. Having spent the last 25 years in the tourism industry and travelled to over 55 destinations, her product knowledge is extensive and she is always happy to share this knowledge, helping agents achieve their goals and making clients’ travel dreams come true. “I have been most impressed with Gill. She is always just one call away and ‘no’ is never an option. I would highly recommend Gill, should you have any outbound incentive group,” says one of her clients. Gill selects and represents only companies that have innovative incentive programme ideas, as well as products that provide value added benefits to South African MICE buyers. Following on 12 years in local government, Grace established Steadfast Greening in 2007. The focus of this business is to provide guidance around sustainablility issues. This includes aspects such as project management, business development, training, and facilitation to ensure that implementation is practical and professional. One of her key passions in the workplace is event greening and she was a key role-player and founding member of the Event Greening Forum. 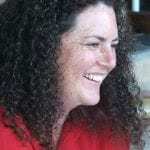 She teamed up with Justin Hawes from Scan Display, in 2009, to establish the forum, which has managed to get the buy-in from the main industry associations. 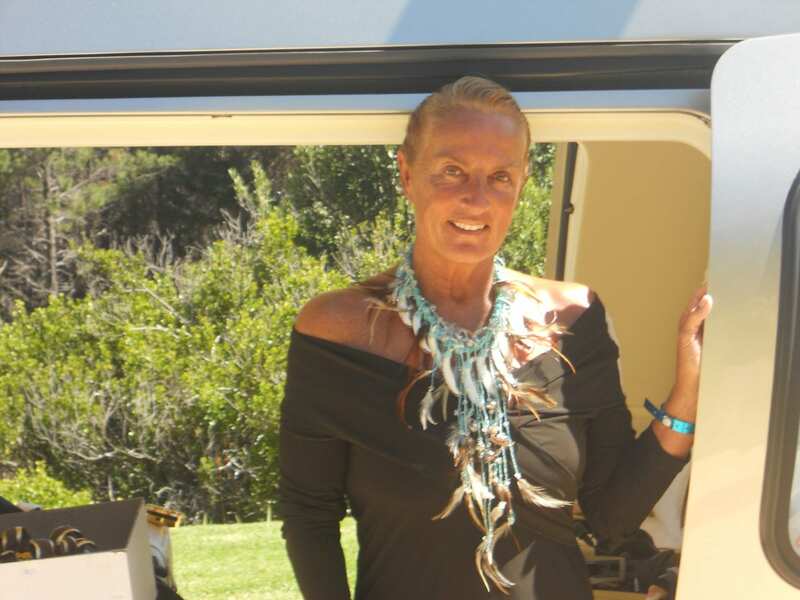 Grace enjoys travelling and living on the edge with activities such as paragliding and motorcycling. When she slows down, she enjoys reading, photography, camping, and just being outdoors with family or friends. 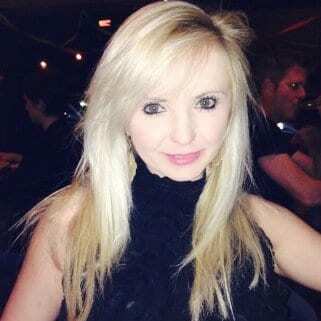 Heather has been involved in the events industry since 2008, working on a variety of projects in her time, including some of the leading events in Southern Africa. Described as a perfectionist, she understands that each event is unique, and that is why she draws on her wide base of experience to ensure that all her events run as smoothly as possible – leaving guests with that wow factor. 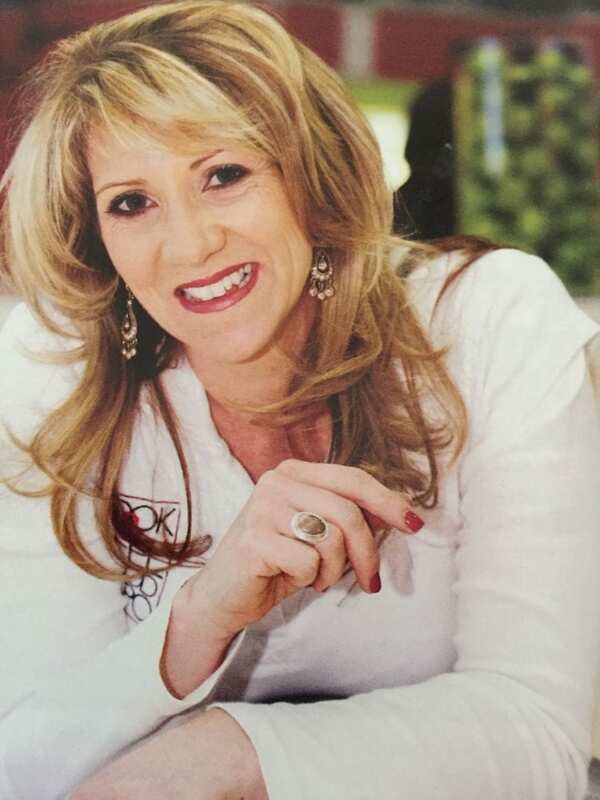 Under her leadership, Haiku Events is fast becoming recognised as one of the leading events management companies in South Africa, through its involvement with international and local speakers and the quality of events and productions managed. Haiku Events was born out of Heather’s need to create classy and unique events. A haiku is a Japanese poem, consisting of only 17 syllables. It is short and to the point, but evokes a powerful response in the reader. 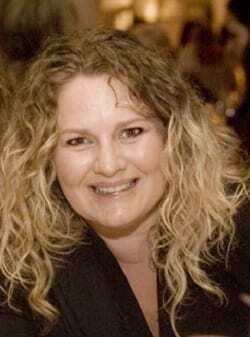 A Rhodes University journalism graduate, Heidi joined the exhibition industry in 1996. She is a results-driven professional and her experience, having staged over 40 large-scale consumer and trade exhibitions, is extensive. She has always placed emphasis on producing events of exceptional quality and innovation, while delivering optimal business results for exhibitors and powerful marketing results for participants, as well as engaging and rewarding experiences for visitors. 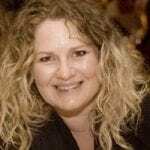 Heidi’s experience in launching and driving the growth of events and exhibition brands made her the ideal person to take the reins of Fiera Milano Exhibitions Africa, in 2015. 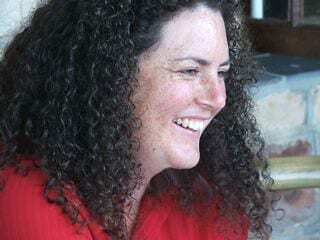 Among many others, Heidi conceived and executed award-winning exhibitions including Africa’s leading boat, dive, and leisure show, The National Boat Show (featuring Dive Expo). Janine is best described as a meticulous professional who has a passion for customer service and excellence. She understands the intricacies of hosting international conference, seminars, and workshop, and laying the ground work for the bidding process. This knowledge helped her successfully launch the African Bureau of Conventions, in 2010. 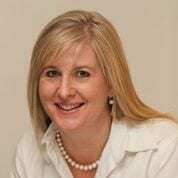 After nearly five years in the driving seat, Janine has taken on a new challenge and started her own conference and event management company, Africa Event Xcellence. 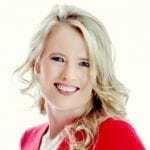 When you engage Janine’s services, she becomes your partner in achieving successful outcomes. Her drive is phenomenal and she is able to deliver against tight deadlines and knows how to keep contacts. Highly articulate and efficient, Janine exemplifies the essential qualities of a meeting professional. Janine studied to be a nurse. She specialised in cardio vascular surgery. Jennifer, a qualified interior designer, got involved in exhibition design in 2005. She worked for a local exhibition company before embarking on a career at a UK-based firm. When she returned, in 2008, she opened The Exhibitionist and has grown the company substantially, with offices in Joburg and Cape Town. When looking at what Jennifer has achieved in just eight years, the wise words of Von R. Glitschka comes to mind, “Marketing without design is lifeless, and design without marketing is mute”. Jennifer and her team use this principle in every project they handle, whether a trade show or a company launch. For the 2009 Meetings Africa, Jennifer signed up a few stands. For the initial build, she borrowed her aunt’s Land Rover, hired a trailer, and drove the stock to site. The show was a success for her, and the rest is history. Jessica is that rare breed of person who sees the big picture, but is detail-oriented, which gives her an edge in the MICE industry. She has the ability to understand the strategy and pragmatically work out what needs to be done to realise the vision. Jessica never falls back on the expected tools, instead relishing opportunities to expand into new expressions of her skills to meet clients’ objectives. For example, not only has she embraced the use of a mobile and tablet app for events and conferences, she has also extended its use to assist executives with content management for their presentations. Jessica serves as a mentor to her team members, encouraging them to explore their own unique skills in new ways. Jessica has been an entrepreneurial worker since the age of 14, when she and a friend started a children’s party business. With over 26 years in the industry, Julie brings the art of creativity and personalisation to every event with style and elegance. 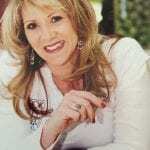 Her many years of knowledge and experience have ensured that she is able source perfect locations; she has great relationships with many venues in South Africa and internationally. 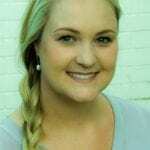 Julie is passionate about her craft and is dedicated to providing exceptional quality on all events. “We have had many corporate functions where Julie and her team have provided their outstanding services. Whether for small dinners or large awards evenings, I would have no hesitation in recommending Julie’s services,” comments one of her many blue-chip clients that have trusted her with their events. Julie also has a passion for planning weddings and attended the second annual Destination Wedding Planners Congress in Mauritius, in April. 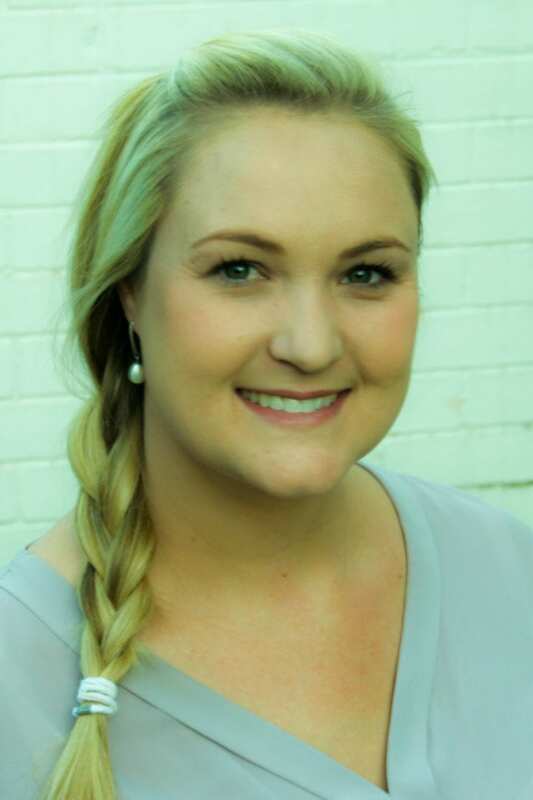 Kylie has been working in the conference and exhibition management industry for the past 10 years, and has project managed numerous large international conferences and exhibitions, overseeing critical components from resource planning to procurement, and supplier management to multi-million rand budgets. She established her company in response to the need for more environmentally-focused exhibitions and events in South Africa. Kylie understands that each project has its own challenges which require hard work, problem solving, commitment, and dedication. Being a people pleaser is a plus for her clients, who know and trust that she will always give of her best. Kylie is a perfectionist at heart and is ready to take on any project that requires her specialised skills in event and exhibition management. Leigh has extensive experience in the marketing and sales arena, and has particular interest in the digital side of marketing. Her forte has proven to be brand management, as well as taking on projects and making them profitable. Leigh excels at identifying target markets and closing deals, as well as building new, and maintaining existing, customer relationships. She is extremely creative and loves a challenge, not accepting anything less than excellence in all areas of her life. Leigh has shown great leadership skills, honesty, and integrity, and works well independently or in a team environment. She currently serves on the Saaci’s Eastern Cape executive committee. A greenie at heart, Leigh is busy writing and implementing a ‘let’s go green policy’ for JH Group, as she believes they need to make a contribution towards a cleaner, safer, and more sustainable planet.